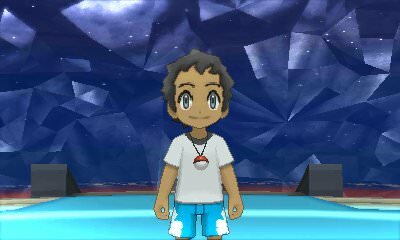 Walkthrough: Tristan was the very first character you encounter when beginning your journey back on Route 1. Since then, he has grown exponentially in becoming a great Pokemon Trainer. He has come to prove his strength with his team of varying types.